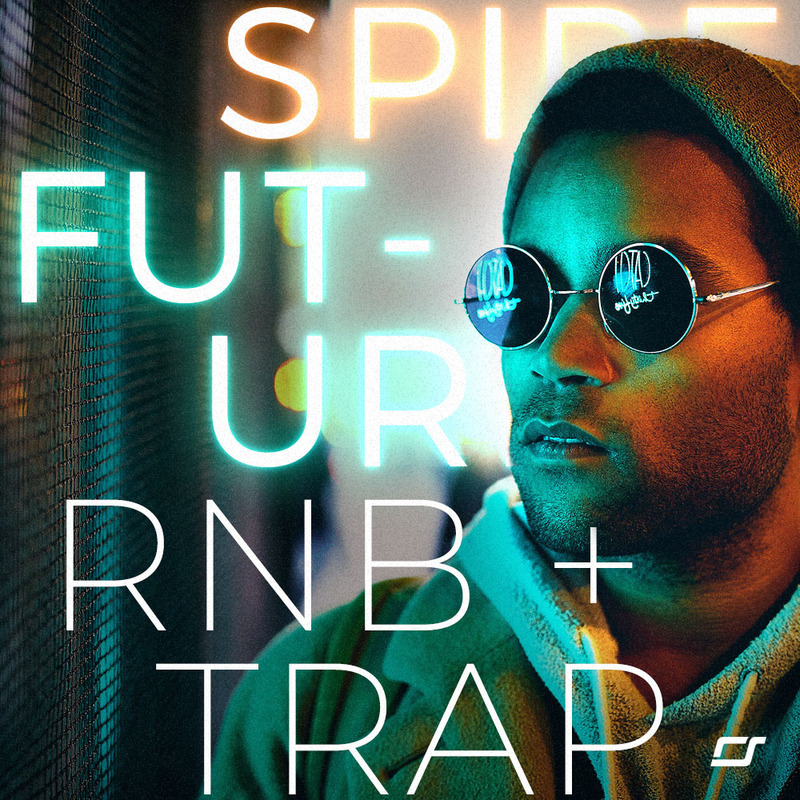 Modern Pop 2 – Producers Kit, what more can we say! Here comes the second part of our best-selling product! All You need to create high quality modern pop radio tracks, just as those heard on the radio or seen on TV. It’s easy, with a little help of our product! 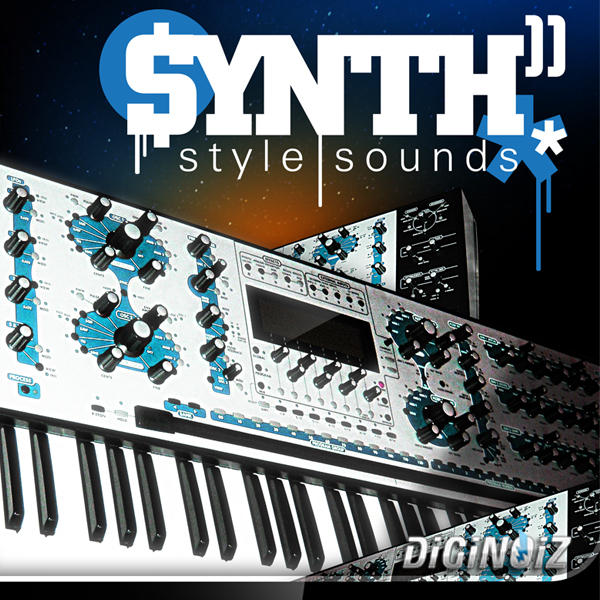 Modern Pop 2 – Producers Kit contains over 100 multiformat Modern Pop loops/samples (Synths, Pianos, Strings, Leads, Pads, Arps, Drums, Bass and more). All in 120 Bpm tempo with root key included! So don’t waste Your time and make smash hits! 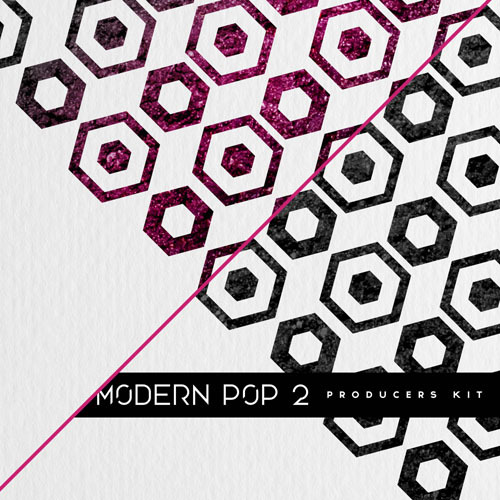 ‘Modern Pop 2 – Producers Kit’ contains over 100 loops, over 180 Mb loops (120 BPM) in Modern Pop / Pop genre! ‘Modern Pop 2 – Producers Kit’ contains 103 loops, 180 Mb material (24 bit Wav) ready to use in your favorite sampler or sequencer, both hardware and software, including: Logic, GarageBand, Soundtrack, Digital Performer, Sony Acid, Ableton Live, Adobe Audition, Cakewalk Sonar, Pro Tools, Stylus Rmx, Emagic EXS24 and many more.